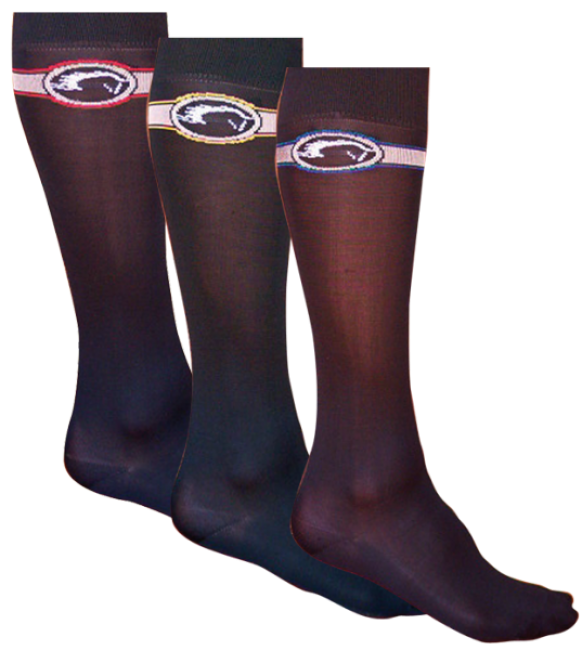 Epona Smooth Finish Socks are a great super stretch equestrian boot sock. They are powder-smooth, light and cool, silky to the touch, super-durable, and athletic feature stretch nylon/spandex. These boot socks have the classic garter/cigar band styling for a great look. Getting your boots on and off just became a whole lot easier!